Grocery Sales Up To 75% off!! Read To Know More!!! Yes! A great news to all of you who does the grocery shopping! 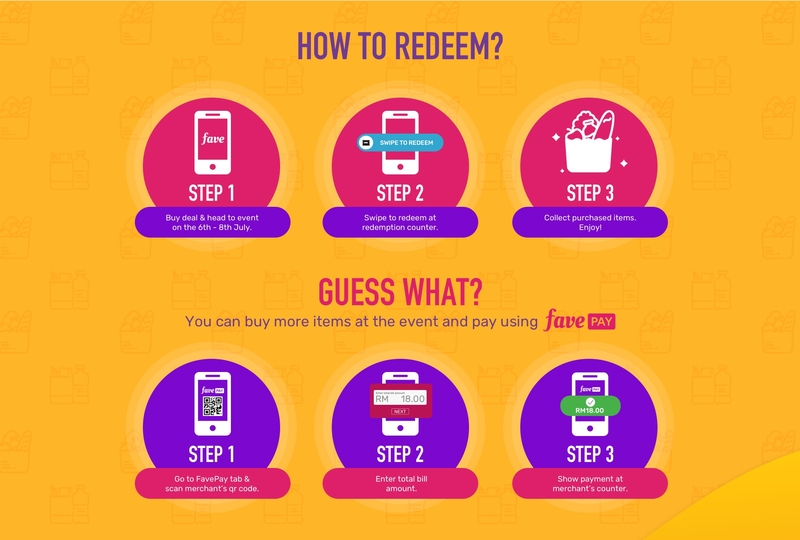 Experience Malaysia's 1st Online to Offline Grocery Sales! Your groceries are just one click away! It's time to save up by getting up to 75% off for your purchase. Not only that, for the early birds about 300 goodie bags have been prepared. So do drop by early to get your hands on the goodie bags! So where is this offline cashless shopping happening? A lot of activities have been planned exclusively for you! Spend RM 20 and get 1 token. Collect as many tokens as you can and get yourself more free gifts!! with Rm 1 Coke Tower Challenge. 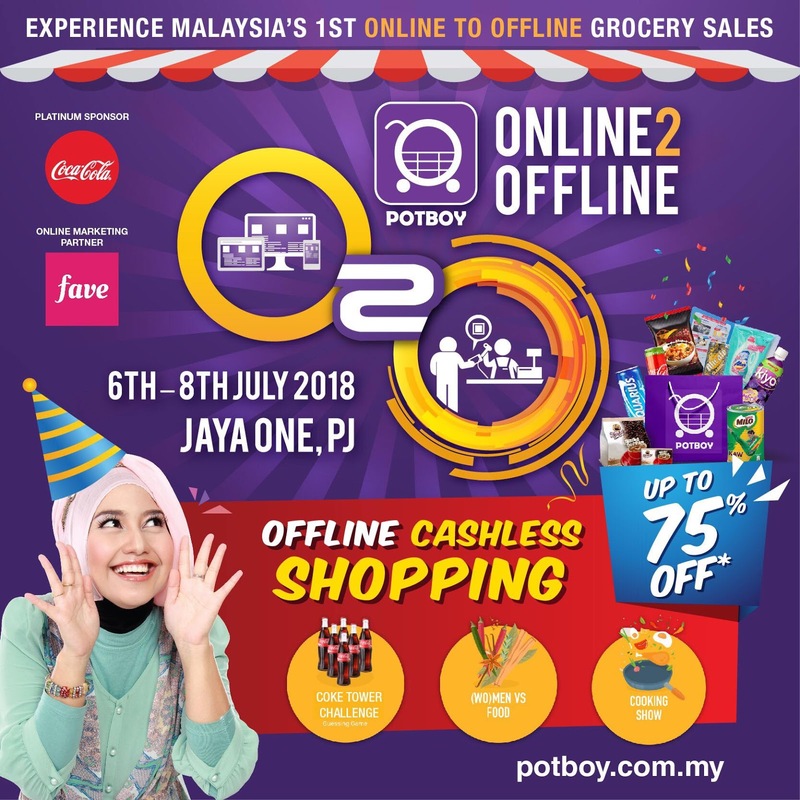 Valid Jul 7, 2018: 10am - 10pm, at POTBOY O2O Event, Jaya One (This goodie bag cannot be redeemed on Jul 6 and Jul 8, 2018). Redemption must be done at POTBOY O2O Event, Jaya One only. Not valid for in-store redemption at POTBOY. Vouchers not redeemed at POTBOY O2O Event, Jaya One will be forfeit. 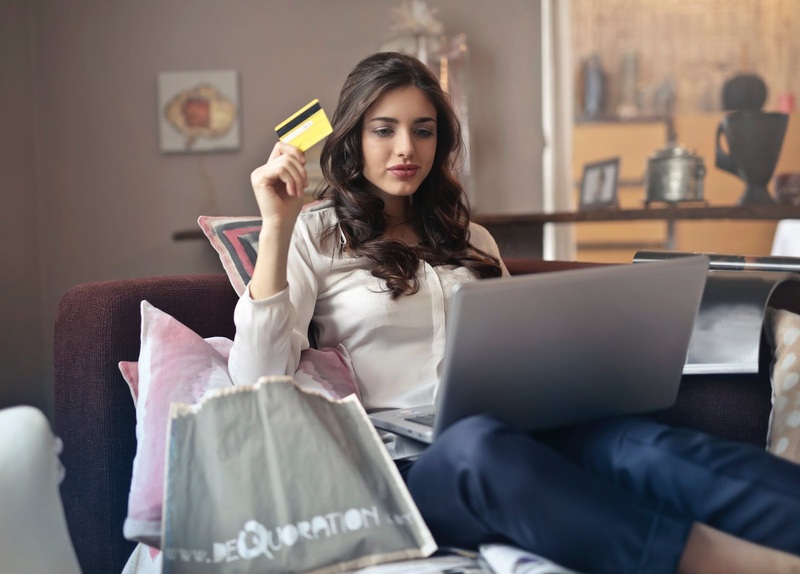 Voucher may not be used for other promotional or discounted items. 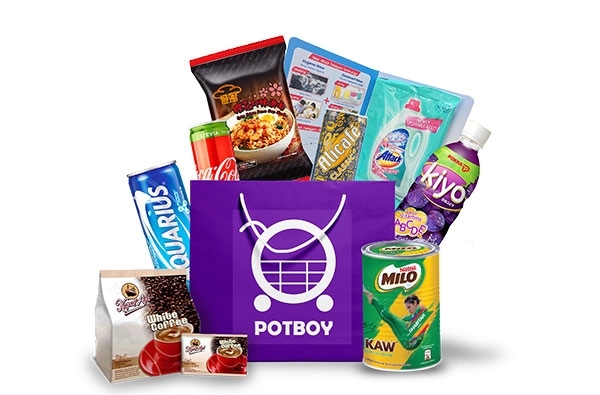 Present your Fave voucher (it’s in the Purchases tab under ME tab) to the cashier when you are redeeming at the POTBOY O2O event. Not only that! You get to buy and go with no hassle. If you prefer home delivery then get yourself free delivery of your groceries to your doorstep! p.s If you don't know on how to buy e-groceries worry not! They will teach you will live computer demonstrations. So what are you waiting for?! See you all there. I need to get some groceries too.